Welcome to Pixie Hollow! 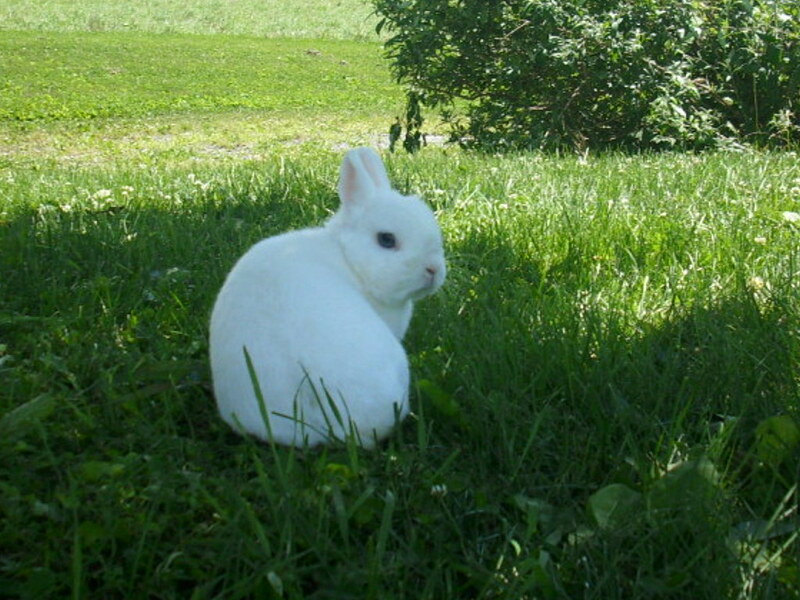 Here at Pixie Hollow Farm we raise Netherland Dwarf Rabbits, Dwarf Hotot Rabbits, Holland Lop Rabbits, Miniature Horses, Red Golden Pheasant, Lady Amherst Pheasant. We are located in Lebanon County Pennsylvania. We are ARBA Registered rabbitry. We are also a member of the American Dwarf Hotot Rabbit Club.